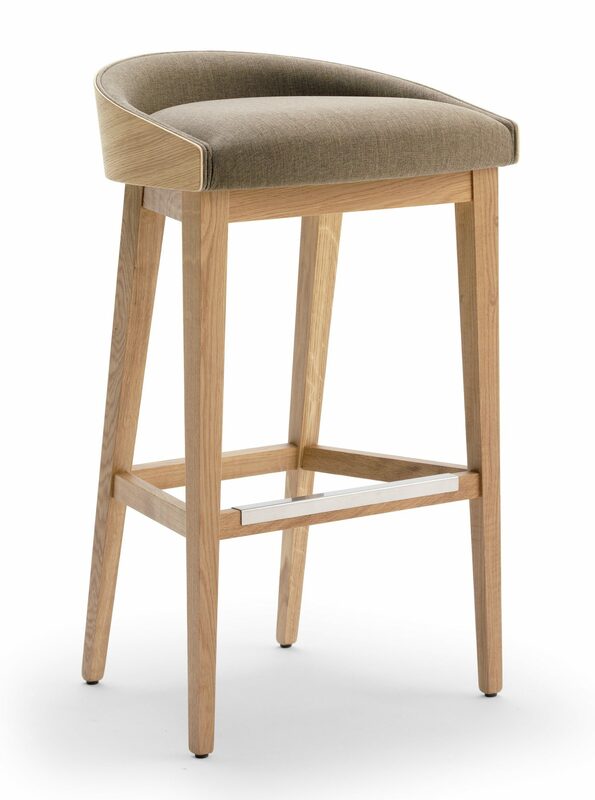 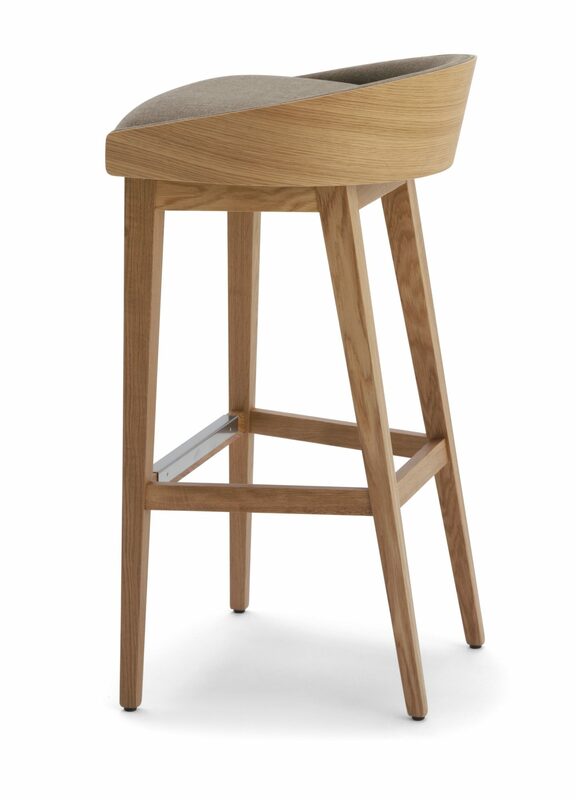 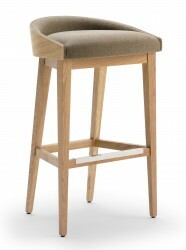 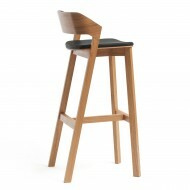 The Albert SGL High stool great for space savers round a busy bar. 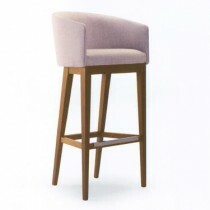 Able to be upholstered as seat only or fully. 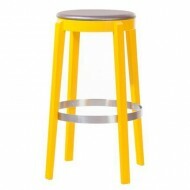 Can be polished in any colour.